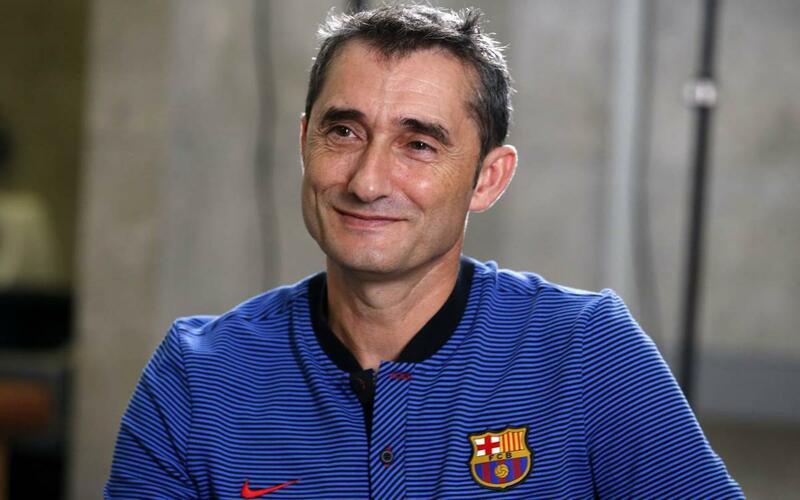 “I am looking forward to it as it will be the first time I visit the two stadiums”, said Valverde in an interview with the Club’s outlets. Aside from playing for Athletic Club, Ernesto Valverde learnt his trade as a coach with their youth teams. In the 2003/04 season, he stepped up to coach the first team and stayed for two seasons. After having coached Espanyol, Olympiacos and València, Valverde returned to San Mamés where he stayed from the 2013/14 campaign to the 2016/17 one.